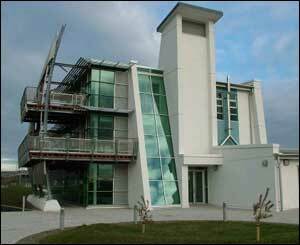 There is a charge for car parking at the Discovery Centre. Free Car Parking for 100 cars within 100m of Race Start. Please Car Share with fellow runners and keep our Carbon Footprint down.